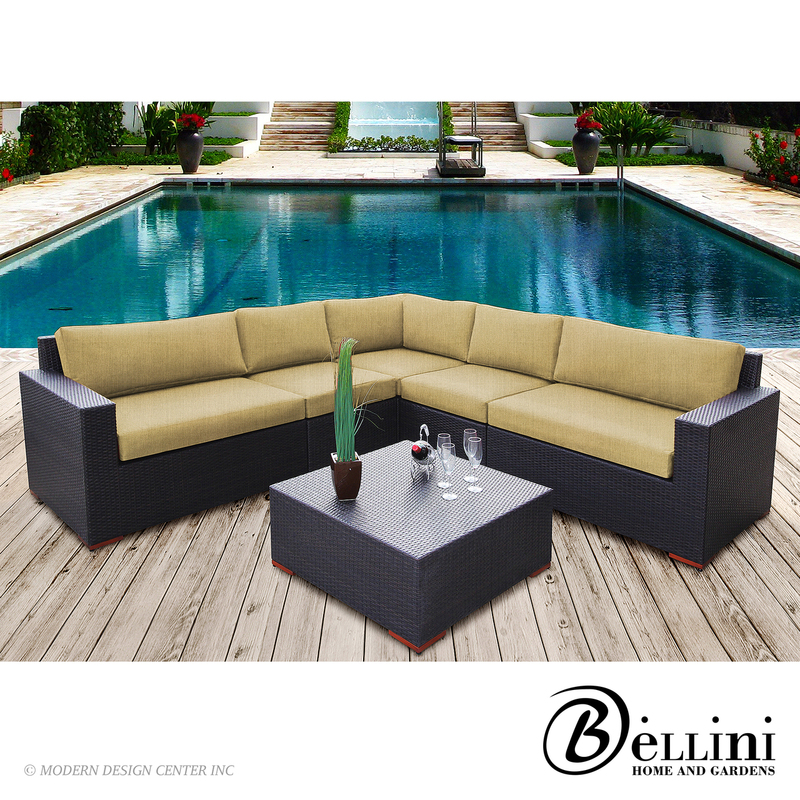 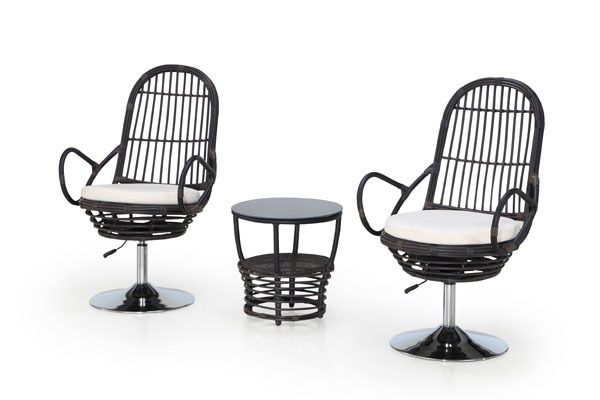 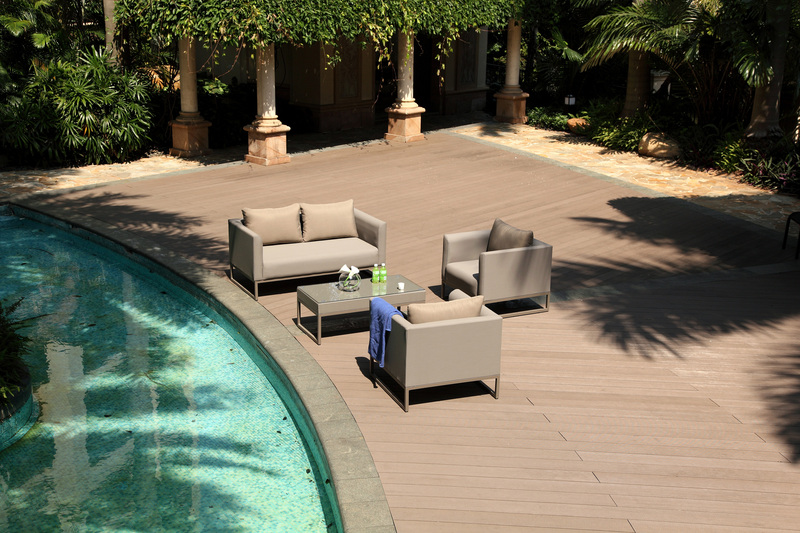 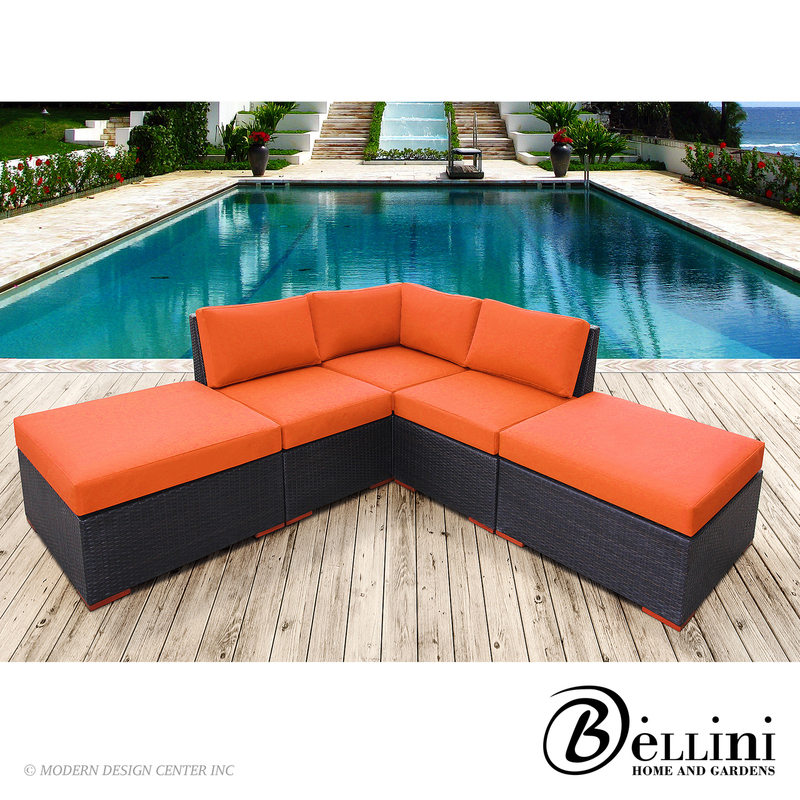 The Belmont Collection is a 4 Piece Set with cushions. 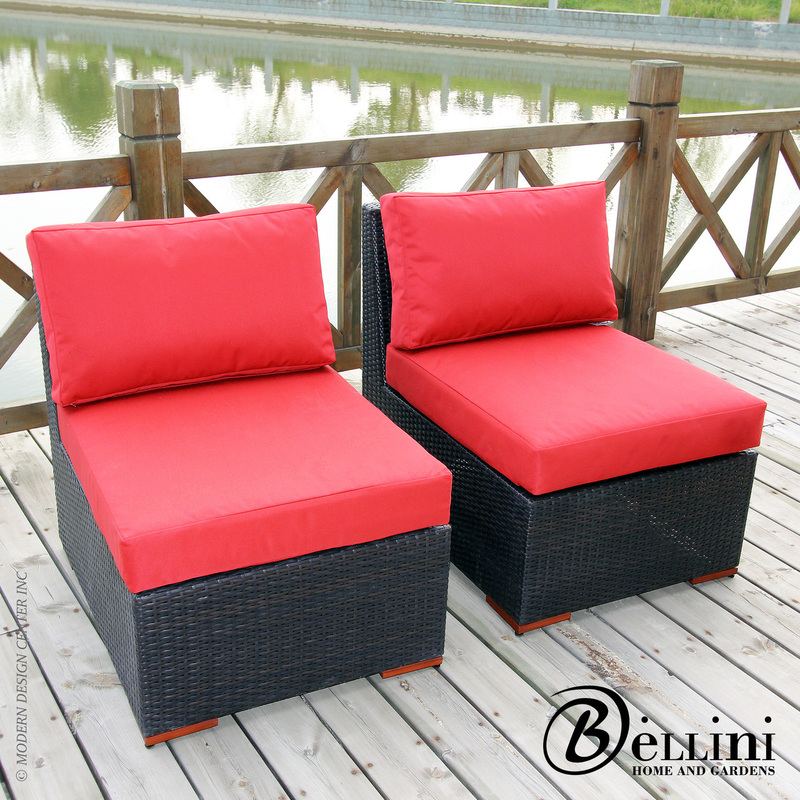 The chairs and sofa are made of Taiwanese Textilene and quick-dry foam. 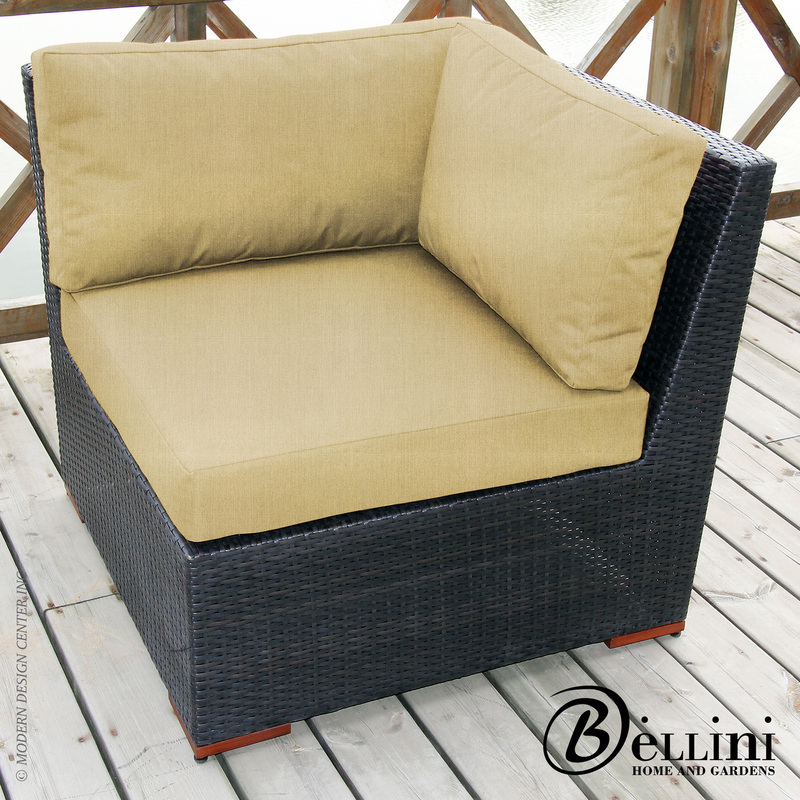 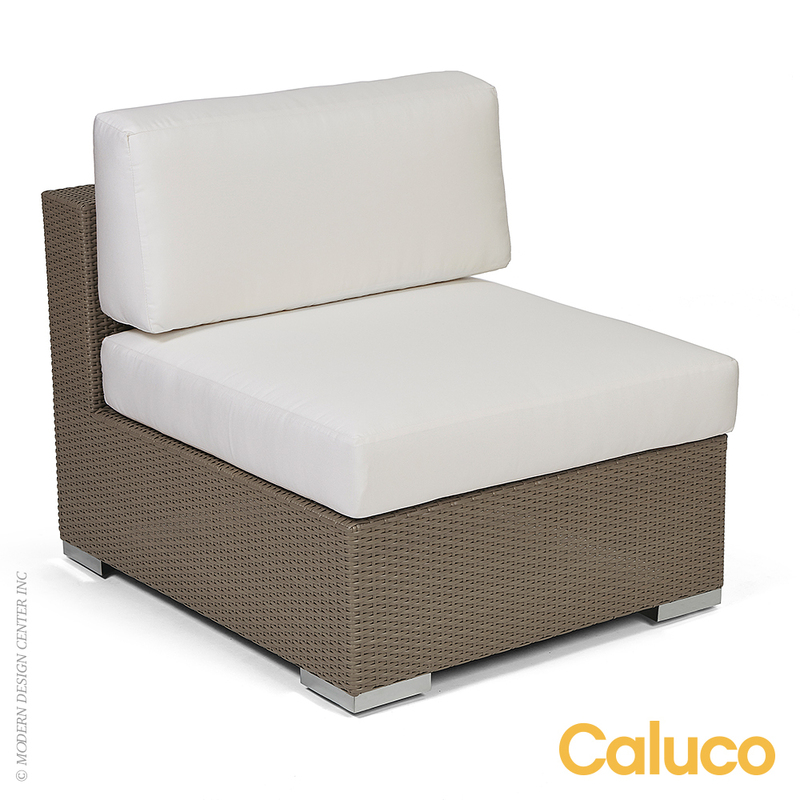 Both feature removable soft back cushion for added comfort and simple cleaning. 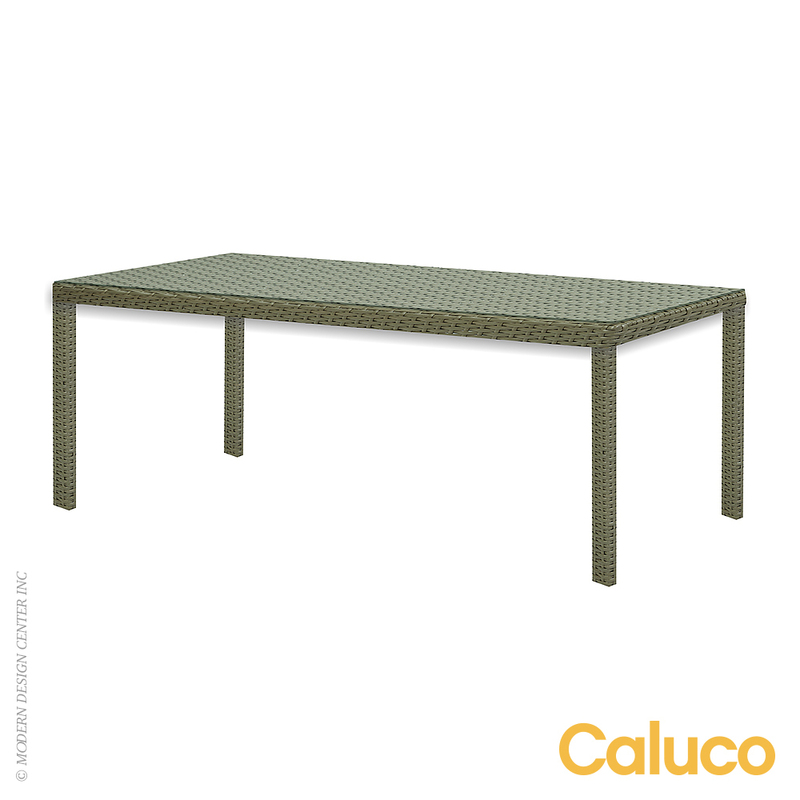 The matching coffee table is built with rust resistant powder coated steel frame and clear tempered glass for extra support and durability.